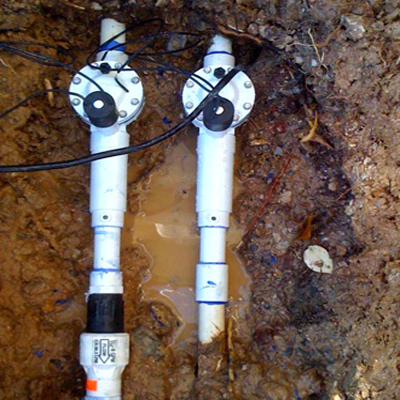 "Repaired by a licensed contractor"
Vegas Sprinkler Specialists is an Owner Operated company with over 27 years of local, Las Vegas experience. This means I personally come to your home and perform the repairs, not the usual service technician with little to no experience. I am the Contractor and not just an employee! I bring a wealth of knowledge to your home and all the parts needed to get the job done Immediately and most importantly - Correctly. 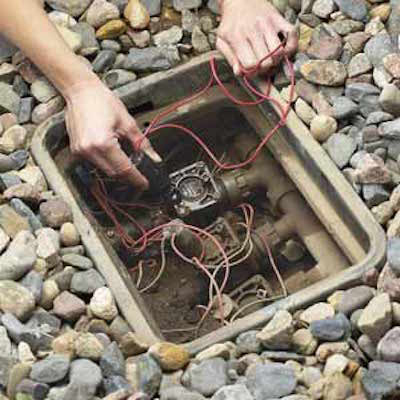 I am proudly one of the most reliable and knowledgeable repair specialists in this field & definitely the best possible choice in Las Vegas for all of your sprinkler and irrigation repair needs. You will receive fast, on-time, quality service and have the knowledge that the top company will be taking care of the problem! $70 min fee charged for estimates. Fee is applied towards the cost of all work performed. Work is required for anyone to properly diagnose repairs needed. A "free" estimate is only a "guesstimate"
Most other companies charge a $40 service call fee and $30 minimum labor fee on top of repair costs. I'm just upfront and straightforward - No hiding. After a quick evaluation to accurately troubleshoot your problems, we will explain exactly what is wrong and how much your repair will cost. My goal is to deliver you outstanding service. My rates are highly competitive with other companies, however the speed and expertise in which the repairs are completed, will quickly earn your trust and long term business. Your time and money are precious and we understand this value. 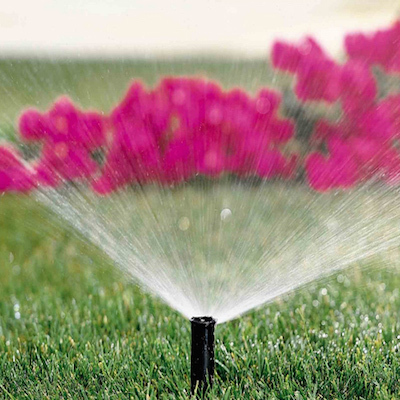 Sprinklers & Irrigation repairs is all we specialize in. Don't stress... we can help! Searching for the right contractor? All you have to do is call! 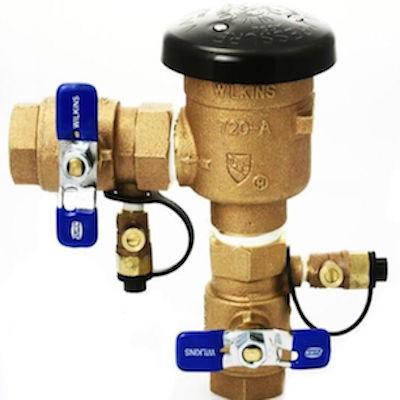 We provide the top professional skill available to fix your sprinkler and irrigation issues! We service Summerlin, Southern Highlands, Henderson, Anthem, North Las Vegas, West, Southeast, Southwest and Northwest. Please FILL IN THE FORM below and tell us about your needs and how we can help.